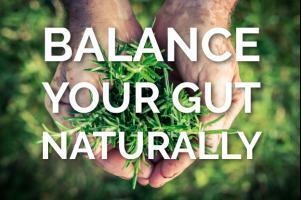 Joyful Belly makes it easy to create and follow your Ayurvedic diet. Joyful Belly is not only a food encyclopedia; it is more personal and has more variety than you can get in a generic cookbook. You can research any recipe, ingredient, or symptom. You can also take assessment quizzes to figure out your dosha, or request a private consultation. Try us out! The practice of Ayurveda began in ancient India more than 5,000 years ago. It teaches that health, wealth, and happiness come from balance. The first and most important tool for balance is a good diet, which is the foundation for emotional and physical health. Ayurveda contains a very sophisticated knowledge of the effects of food, around which we've organized this website. Read these introductory articles to discover Ayurveda. Ayurveda harnesses the power of food to heal. Food can make us light or heavy, dry or oily, hot or cold, etc. We call these properties of food digestive effects. Western medicine uses the nutritional effects of food, but Ayurveda goes beyond that in believing that good digestion is the first step to good nutrition. Every recipe, ingredient, and spice on Joyful Belly is keyed by digestive effect. 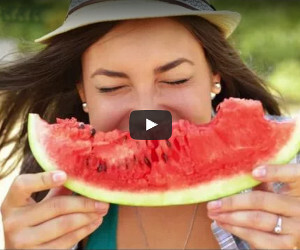 Find out how to use food as medicine..
What do the exclamation points mean? 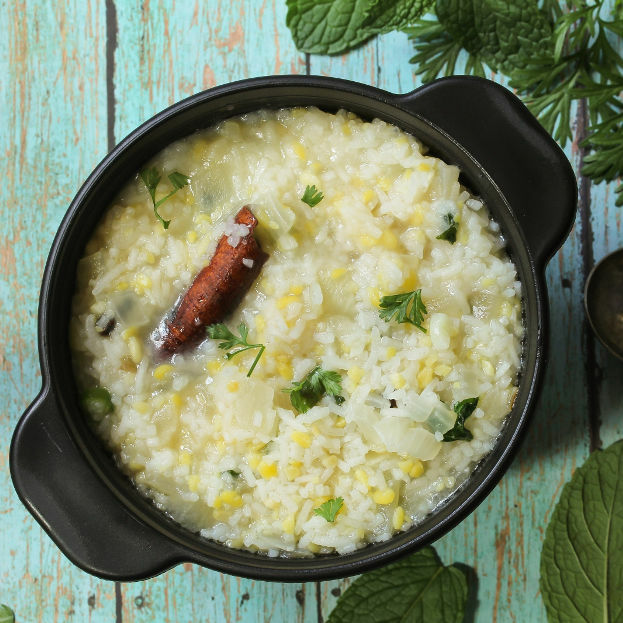 Ayurvedic diets use dosha, guna, and taste to describe the types of foods that are healthy and unhealthy for a person. Joyful Belly is designed to help newcomers to Ayurveda keep track of all these qualities. We also provide advanced practitioners with fresh, new recipes to introduce variety into their own diets. Joyful Belly makes searching for recipes, ingredients, and spices easy (for the beginner and the expert) because we can match food to your diet using the technology built into the website. Find out more. The search box is a powerful research tool that can access our entire food encyclopedia. Find out why your practitioner told you to drink pomegranate juice or avoid wheat. There are multiple filters you can add to refine your search. For example: conservative eaters, filter recipes for the Western palate; adventurous, spice-loving people, filter for Indian recipes. You can use the search tool to compare ingredients and doshas side-by-side as well as use it to learn more about Ayurveda. 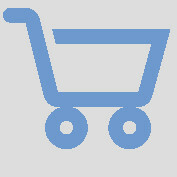 Click here for a step-by-step guide to the Search Tool. Questions, Comments & Impressions of 'help with joyful belly'? Is there something you'd like to know about 'help with joyful belly'? 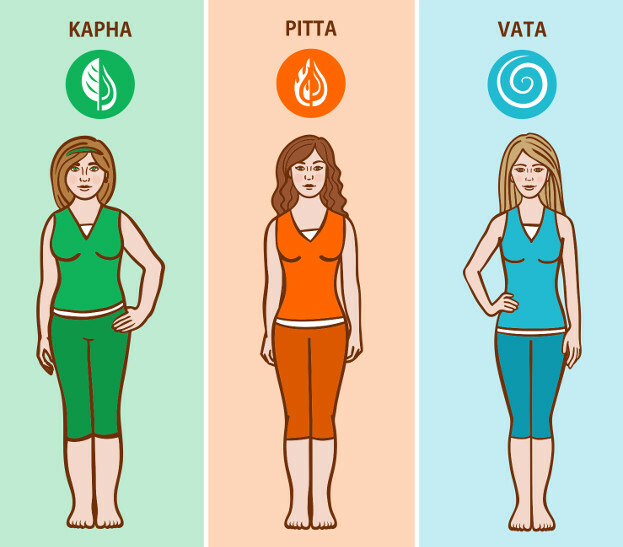 The three symbols at the right V,P,K stand for Vata, Pitta, and Kapha. A V means it balances Vata. A V with a slash through it means it aggravates Vata. Hi John, I love this summer recipe for lemonade rose water drink!!! I wonder if you have a good resource or might know about a recipe for making rose water? Would love to try...Thank you. Claudia- Just Google "making rose water" and you'll find a wealth of good recipes.